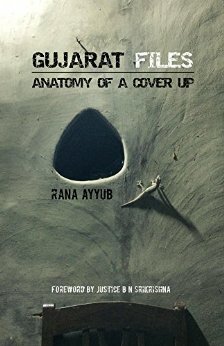 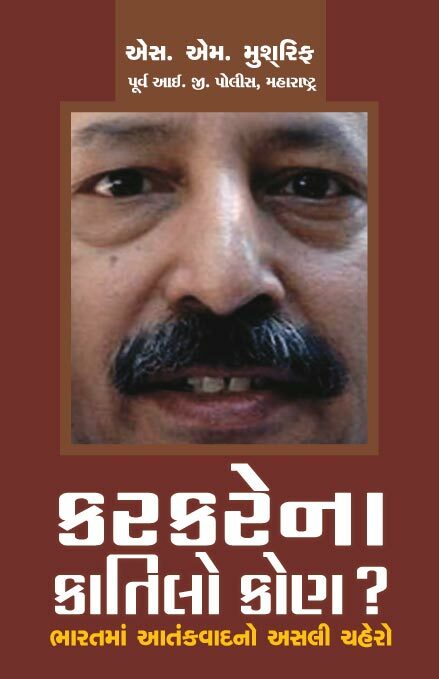 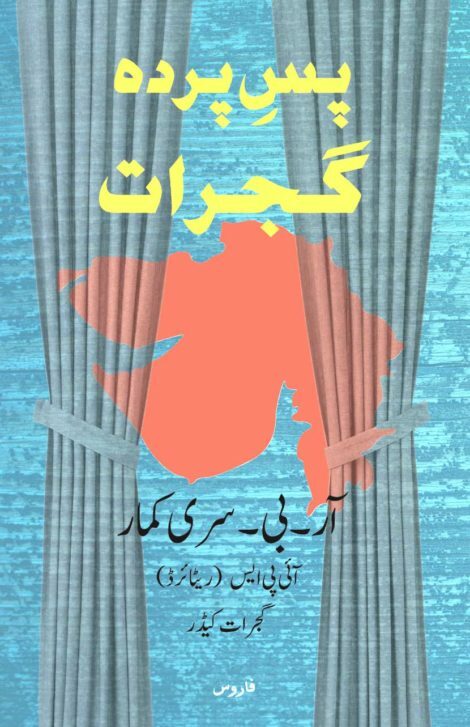 English Edition of Gujarat Files:Anatomy of a Cover Up is a book about the 2002 Gujarat riots authored by journalist Rana Ayyub. 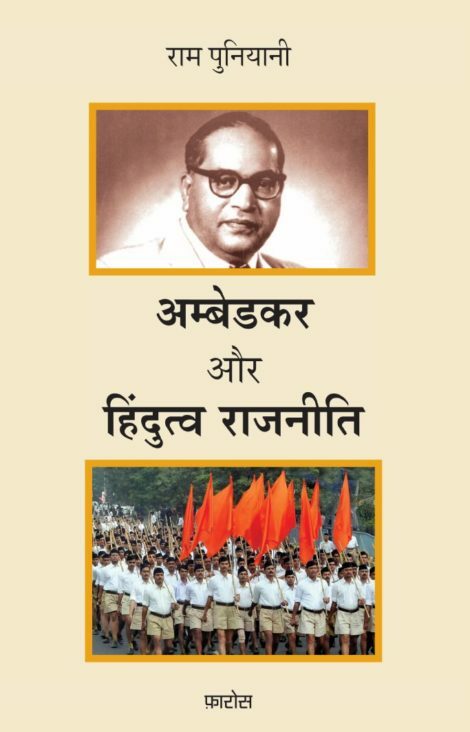 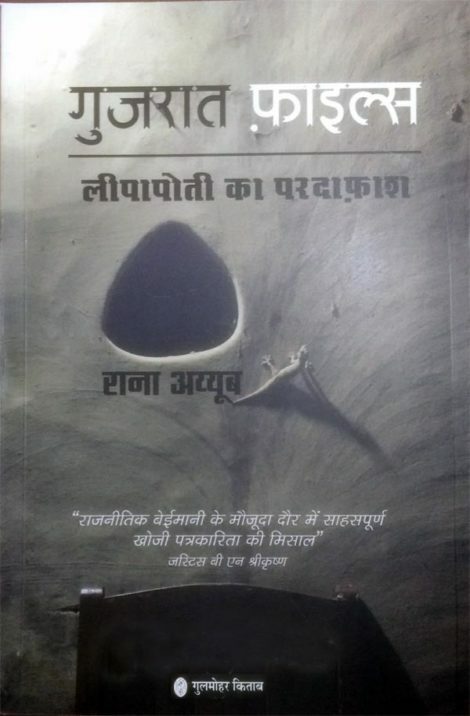 The book is dedicated to Shahid Azmi along with advocate and activist Mukul Sinha. 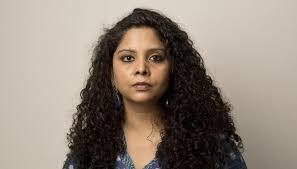 Rana Ayyub is an Indian journalist. 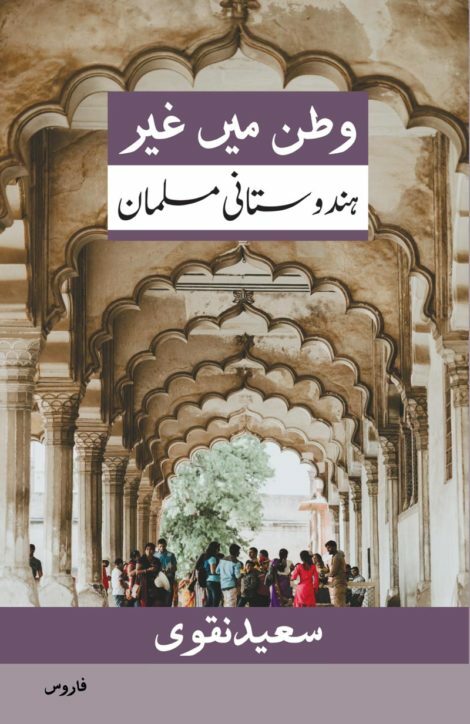 She previously worked as a journalist for Tehelka and is now an independent columnist with NDTV and Outlook.